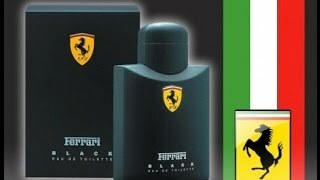 The scuderia black for men Men Perfume is manufactured by Ferrari and was added around December 2016 and is part of the Ferrari Scuderia Black For Men series. 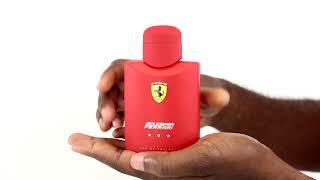 This version of the Men Perfume comes in Color : Black , Perfume Type : Eau De Toilette. The model comes in 2 other variations including combination of Black Color , Eau De Toilette Perfume Type. 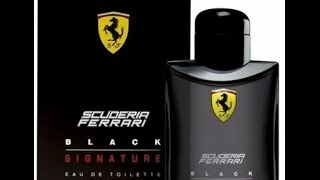 The best price for the Ferrari Scuderia Black For Men in South Africa is R 805 sold at Clicks and available with free shipping and delivery within 1-3 working days . 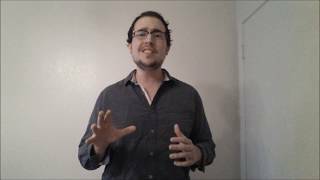 By comparing prices and buying from the cheapest store you can save up to 47% or R 700. 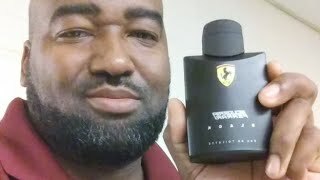 Unboxing: Black By Ferrari Scuderia, 4.2 Oz. 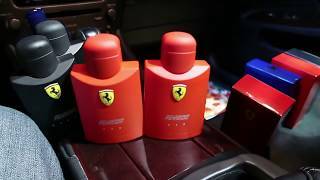 (124ml) Cologne Spray + More (1080p)! Price has increased 9% from R 775 on 2016-12-02 to R 845 today.